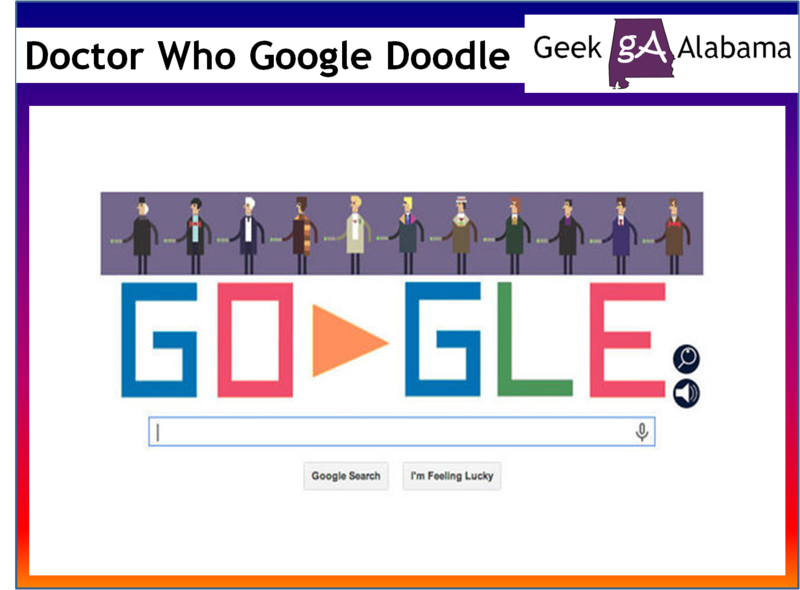 Google is really letting their geek/nerd flag fly with this great Google Doodle game celebrating the 50th anniversary of Doctor Who! This is a 8-bit game where you move 8-bit versions of the doctors around several different levels, and this is a timed game where you lead the Doctor to collect the letters in Google and return to the TARDIS safely. Yes, there are also plenty of challenges where you have to avoid the enemy’s. In this interactive game called the “Whoodle,” you can choose your favorite doctor from the last 11 doctors and move around the five levels. If you somehow get caught by a exterminating Dalek or get turned into stone in that cemetery level, don’t look exactly at that statue, you will simply regenerate as another doctor. Plus you will also occur a time penalty. Try to get through all the levels with the quickest time possible!